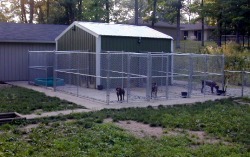 OakRidge Kennels is located on the I-94 corridor, half way between Detroit and Chicago. 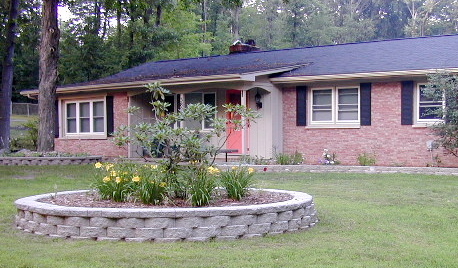 We reside in the northwest corner of Calhoun county, Michigan. We are a small kennel, focused on the development and promotion of our own dogs. The Wachtelhund is of medium size with many colors and variations. They are a versatile breed originating from Germany. As a child, I read many books that focused on hunting dogs, I think my favorite was "Big Red" by Jim Kjelgaard. Since that time, hunting behind dogs has always been my goal and passion. 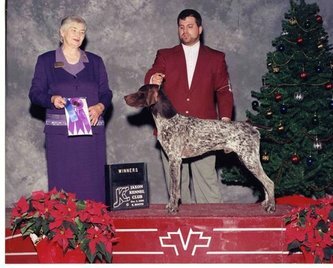 Unfortunately, during my youth, I did not have a true, bird hunting role model nor the environment typical to promote such, so my hunting with a dog was limited to a mutt or two and a lab. 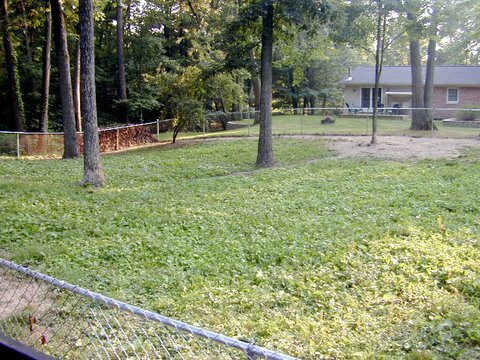 When the time came, I started with shorthairs. I firmly believe that a dog should be proven on the bench and in the field. 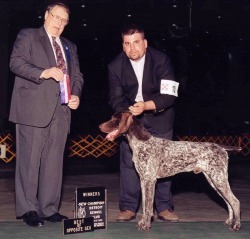 I personally AKC bench championed two shorthairs. I actively trained and tested with NAVHDA. 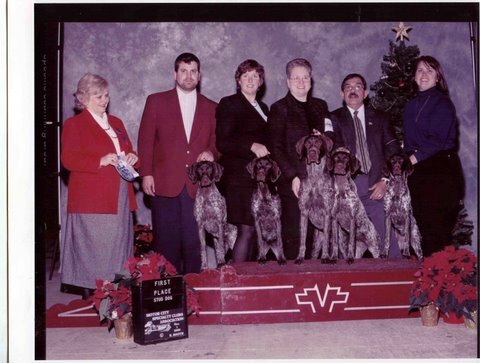 And, I was pursuing AKC hunt tests with my GSP dogs. 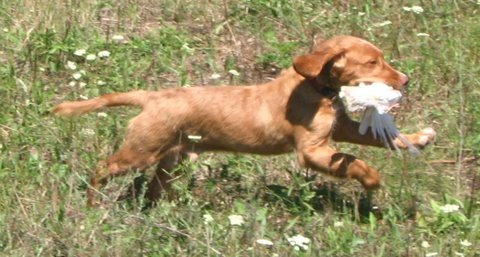 One day, out of curiosity, I called about a strange breed of dog that I found in the back of a Gun Dog magazine. Needless to say, that curiosity got me hooked and my love for the breed is strong.